Comments: The Ames has a classic rectangular shape which will flatter a variety of face shapes. What I loved the most about these frames was the combination of the gray cellulose acetate with the thin wire. Although the frames looked nice on me, I did find the nosepad quite uncomfortable for my wider nose. Overall I felt like these frames lacked the "wow" factor that I was looking for in another pair of Warby Parker frames. Comments: The Chamberlain frames also have a very classic look to them, but the square shape make the frames more unique than your standard bold frames. 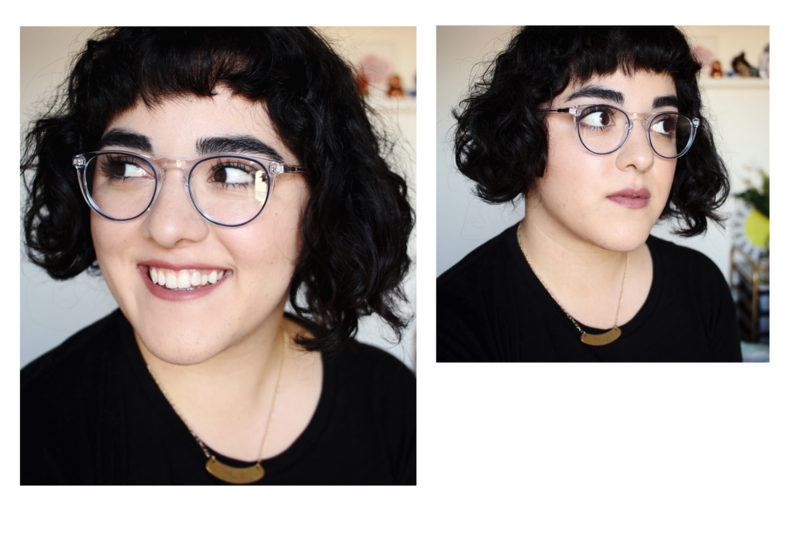 These are the frames to get if you want something that will match your entire wardrobe but also want something a bit more exciting than your standard black. Despite their simplicity, the Chamberlain frames will stand out among the sea of people wearing black or tortoise glasses. 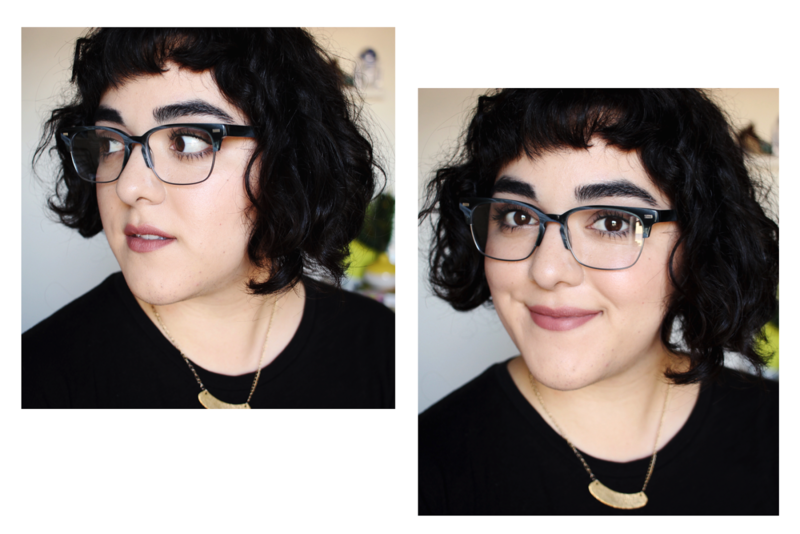 Comments: According to Warby Parker these frames are best suited for narrow faces, but me and my big face have to disagree. I honestly think that these frames will suit pretty much any face shape because they're a bit bigger than a lot of round frames. 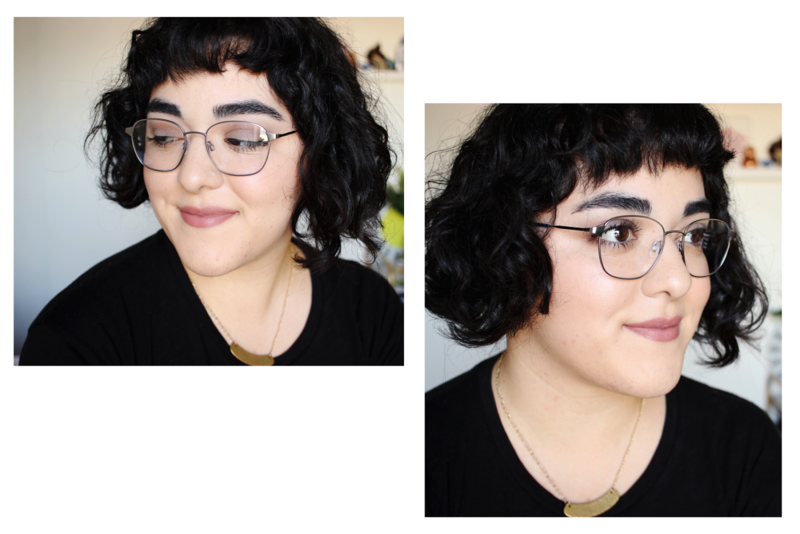 For some reason I'm very attracted to the round shaped frames from Warby Parker, in fact both of the glasses I own have a very similar design. Just like the Chamberlain, the Haskell features that crystal clear cellulose acetate but the blue rim makes these glasses truly stand out. Comments: I own round, cat eye, and even rectangular shaped frames but this is a shape that I've never played around with. I really found this shape to be flattering on my face and the color combination was equally as nice. The top half of the glasses is a very classic brown but things get interesting with the blush tone that sits closer to your cheeks. 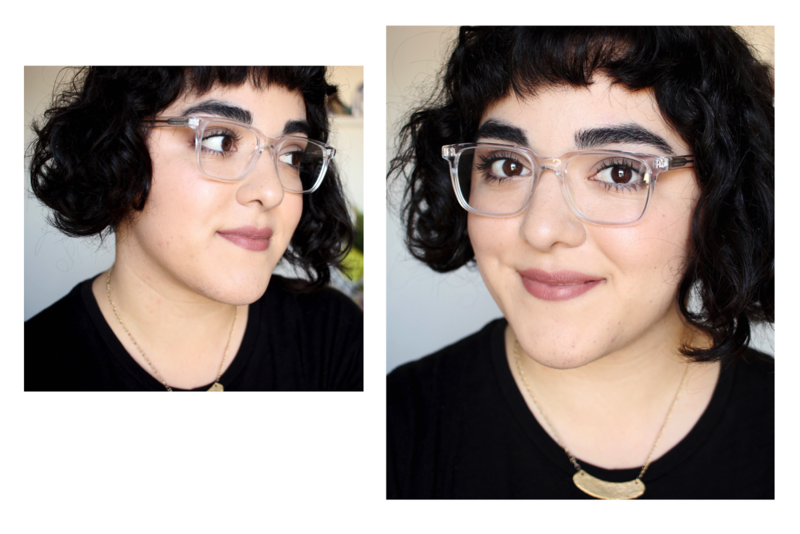 The Laurel were by far the most popular frames among my social media followers and I don't blame them at all. These frames are fun, yet professional looking. Comments: The Nesbit frames are simple wire frames with a square shape. I have to be completely honest and say that these were my least favorite frames from the ones I tried out. There's nothing wrong with the shape or the fact that they're silver, my problem was that these felt very flimsy when compared to the frames made with cellulose acetate. Maybe it was because these were sample frames... I honestly don't know. What I do know is that I'm way too clumsy for delicate wire frames such as these ones. Which frames were your favorites? 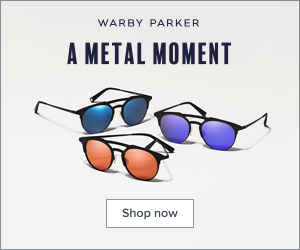 Have you tried the Warby Parker home try-on program? Let me know in the comments below. 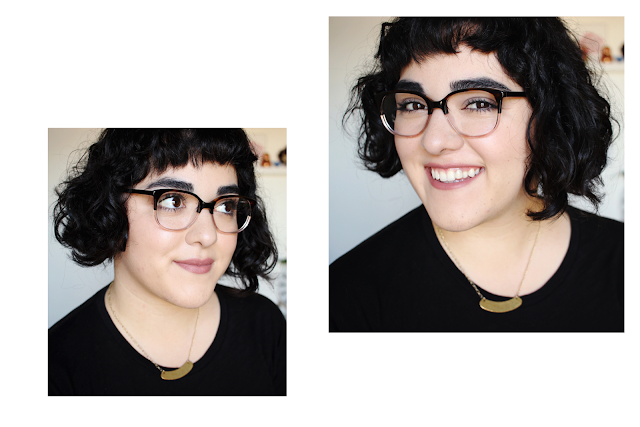 If you haven't read my Warby Parker home try-on review then click right here.